Today, Halsey shares the music video for her latest single “Bad At Love.” The song is available on her second full-length album, hopeless fountain kingdom [Astralwerks]-which dominated the Billboard Top 200 at #1 upon arrival and remains a mainstay on the chart. After their blockbuster video collaboration on the RIAA platinum-certified lead single “Now Or Never”– which reigned in the Top 5 at Top 40 radio for six weeks – Halsey teamed up once again with filmmaker Sing J. Lee to direct the visual. A fan favorite, “Bad At Love” has already racked up nearly 30 million streams combined since release. 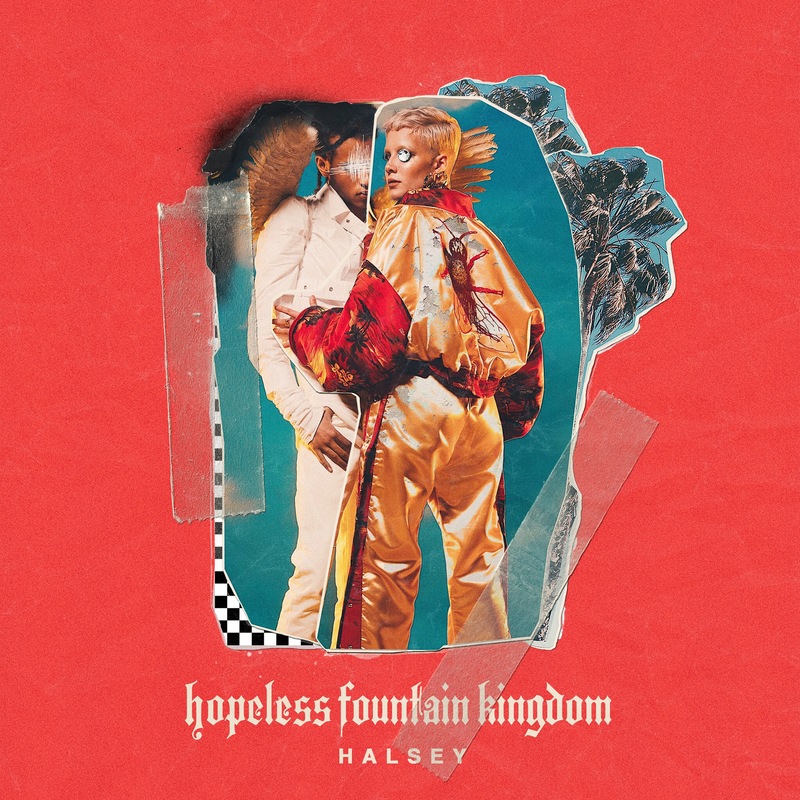 Next up, GRAMMY® Award-nominated Halsey brings her biggest, brightest, and boldest stage show yet to arenas everywhere on this fall’s hopeless fountain kingdom Tour, kicking off September 29. See the full itinerary below. 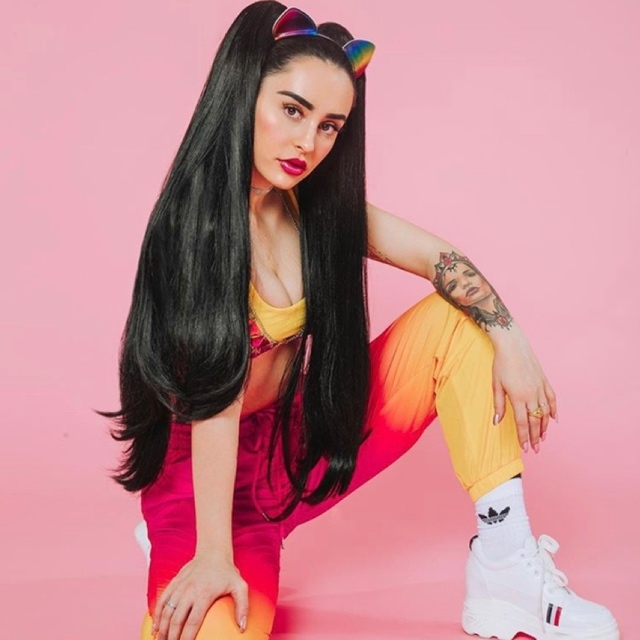 This entry was posted in Uncategorized and tagged 30 million streams, 360 Magazine, Astralwerks, Bad at Love, biggest, Billboard's top, boldest, brightest, Charli XCX, desert, Diana Macaraeg, dystopian chic, Grammy Award Nominated, Halsey, heroine, HfkTour, hopeless fountain kingdom, hopeless fountain kingdom tour, journey, music video, Now or Never, PARTYNEXTDOOR, pop, Premiere, radio, RIAA platinum, Rolling Stone, Sing J. Lee, singer, star crossed lovers, Top 40, Top 5, tour, Vaughn Lowery, wasteland, Zoey Grossman on August 30, 2017 by Pitch360.